"Is it possible to obtain a visa for my Thai fiancee who I met in a bar in Pattaya Thailand, yes she worked providing sexual services for money, not just serving drinks. Is it against the law in Thailand to offer sexual services for money"
I am an American man with a Thai fiancee. My question is: Is it possible to obtain a visa for my Thai fiancee who I met in a bar in Pattaya Thailand, yes she worked providing sexual services for money, not just serving drinks. Is it against the law in Thailand to offer sexual services for money? I have been reading a lot of conflicting information about this on the Internet. She has one child, a son who is 7 years old who she would like to bring to the U.S as well. Is it possible to obtain a U.S. visa for each of them? Also, the bar she worked at was busted by the Thai police once while she was working there and all ladies (and one Thai man) were arrested and taken to the police station. I am not sure if this counts as a real arrest or criminal conviction. Thanks in advance for taking the time to answer my question. Dear Steven, Your finacee’s arrest, if indeed she was arrested, if recorded by the Thai police, or if she appeared in court will require us to seek a prostitution waiver. We will check with the police and the court to see if there is a record. While some people may think otherwise, sexual solicitation is a crime in Thailand. The Thai police abuse the law and allow it for their own benefit. The fact that your fiancee has a child has no bearing on the U.S. visa application. If the waiver is approved both she and her child will receive visas. Having a child may in fact help the waiver application. The American Embassy in Thailand will require a waiver even if she was never arrested for sexual solicitation. 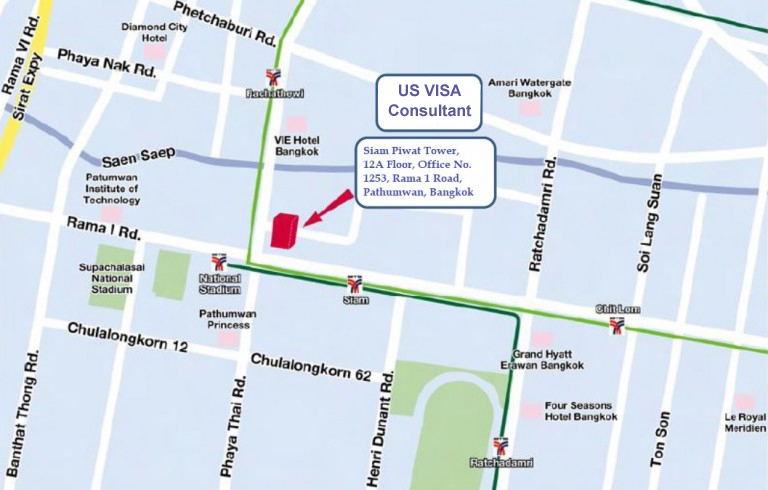 The U.S. Embassy is of course aware that the Thai police abuse the system and ignore the law for their own benefit. 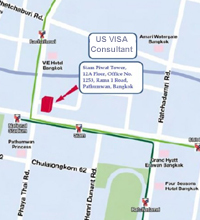 Waiver applications are difficult and complex but they are certainly common place at the American Embassy in Thailand. We can handle the entire process for you but be prepared for a processing time of between one and one and a half years.